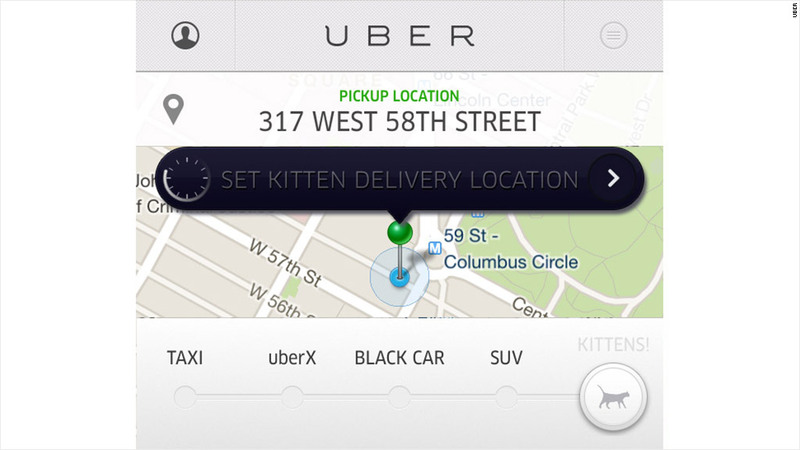 Celebrate National Cat Day with an Uber-delivered kitten! In honor of the venerated holiday National Cat Day, startup Uber is temporarily expanding past taxi-hailing to ... kitten delivery service. For $20, Uber will deliver a kitten for you to snuggle for fifteen minutes -- and even throw in a few cupcakes to add to all the sugary sweetness. The service is available for only a few hours on Tuesday in Seattle, New York and San Francisco. 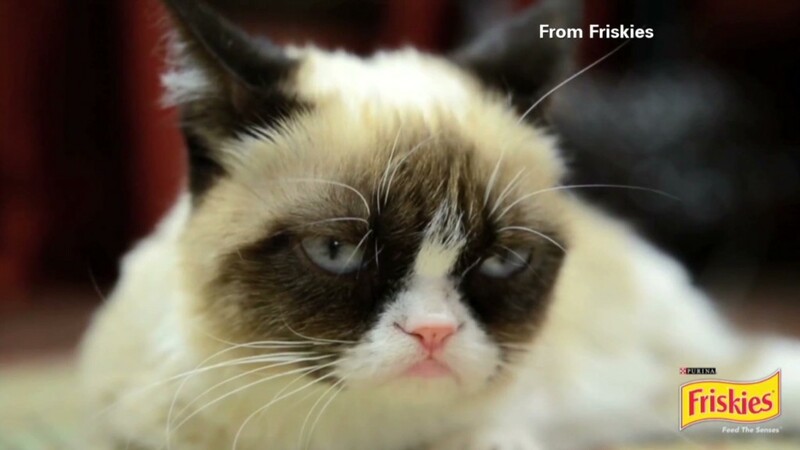 Uber, which partnered with Internet meme site Cheezburger for the kitten service, will donate all of the fees to one animal shelter in each city,. Each of the kittens is available to adopt from the shelters: the Seattle Humane Society, New York's ASPCA and San Francisco's SPCA . "The Internet is made for kittens," Uber wrote in its press release. News of Uber's Cat Day celebration quickly gained traction in blogs and social media, with people complaining they had been trying for hours to score a kitten, with no success. Some expressed concern that transporting shelter kittens back and forth is cruel, but most simply LOLed at the stunt. Adding to the hilarity: "Uber for cats" is a semi-often-used joke for ridiculous and derivative startup ideas. CNN.com joked about "Mewber" in a post in May. The real Uber is exciting to venture capitalists, though. The company is worth a reported $3.4 billion.